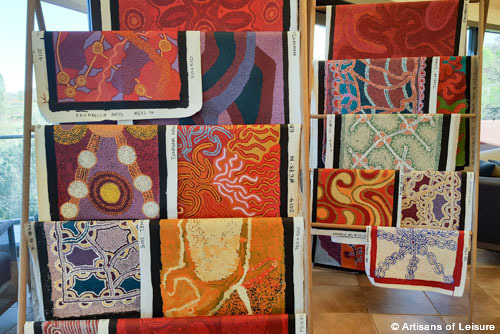 A highlight of any trip to Australia is visiting the Red Centre to experience its unique geological formations and aboriginal culture. 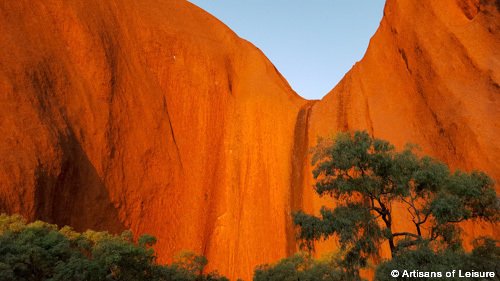 Iconic Uluru is a massive, 1,142-foot-high rock formation surrounded by red desert. 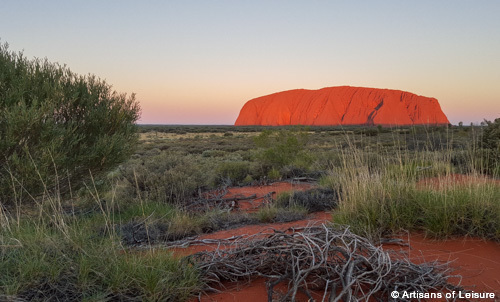 Also known as Ayers Rock, it offers a number of interesting experiences that reveal its geological and cultural importance and immerse visitors in its unusual atmosphere. 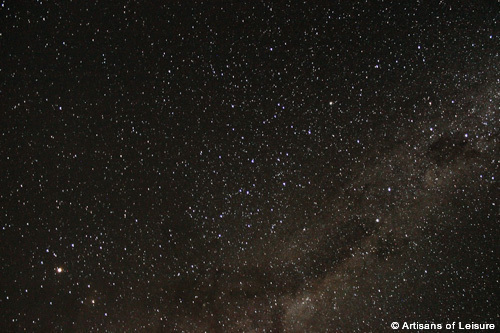 Guides reveal the legends of the local Anangu Aborigine people and explain how this landscape was created during what they call the Dreamtime. 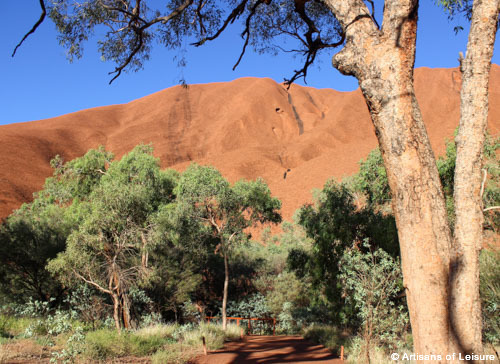 Anangu believe that the activities and battles of their ancestors created the gashes and patterns in the boulders, caves and fissures around Uluru. 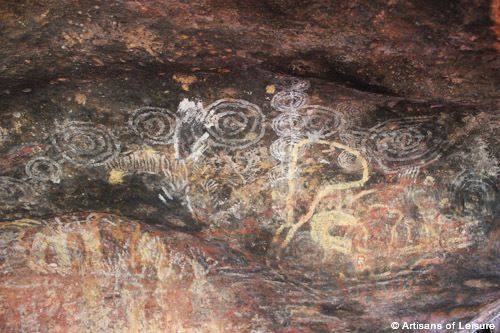 They also interpret the cave paintings on the rock walls created long ago. The monolith looks very different up close than it does from far away, and the ever-shifting angles making it endlessly visually interesting. And then there are the colors. As the light changes throughout the day, it washes the stone surfaces with colors ranging from orange and red to violet. 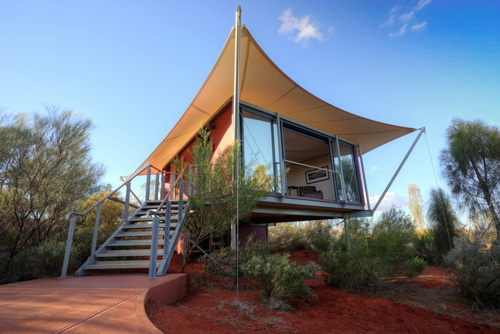 Longitude 131 is our preferred luxury resort in the Red Centre. 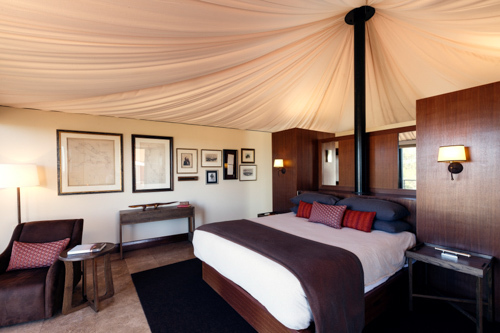 Its exclusive, safari-style luxury tents feature beautiful Outback style and expansive decks looking across the red dunes to Uluru. 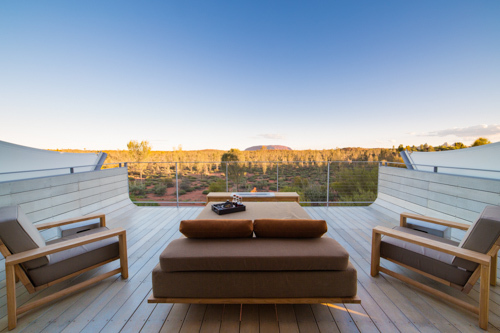 Another highlight of staying in the Red Centre is experiencing the vast, clear night sky and its abundance of stars, which begin at the horizon and fill the desert sky. 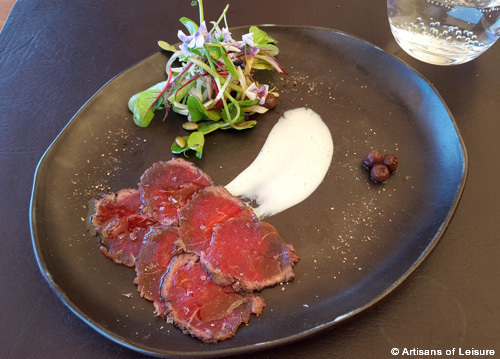 Artisans of Leisure also arranges dinner under the stars as an astronomer reveals the mysteries of the Southern Hemisphere constellations. All in all, it truly is a magical experience. 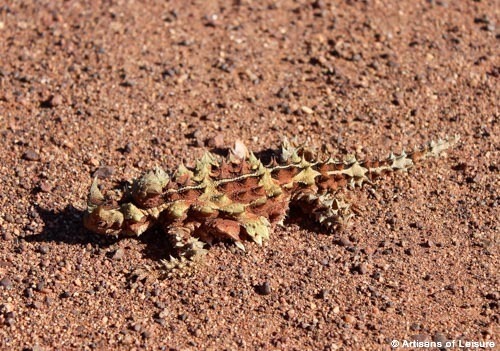 Uluru is not the only geological wonder in the region. 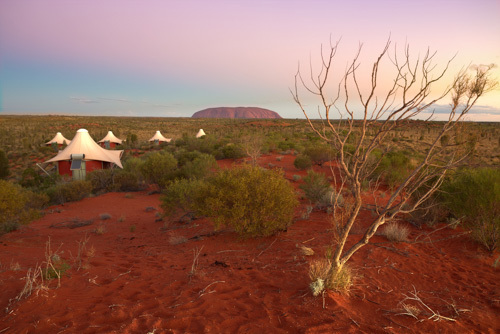 Artisans of Leisure’s Australia tours also include a visit to Kata Tjuta (The Olgas), a complex of 36 stone domes also sacred to the local people. 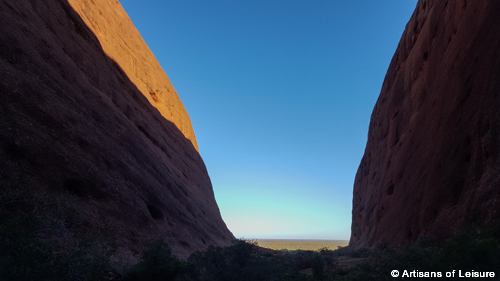 It’s not far from Uluru, and, together, the formations constitute Uluru-Kata Tjuta National Park and a UNESCO World Heritage Site. 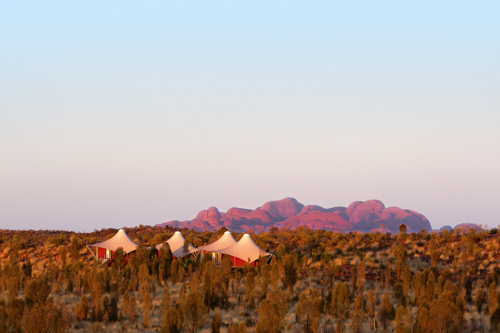 Walking among the rocks of Kata Tjuta is one of our favorite experiences in the Outback. 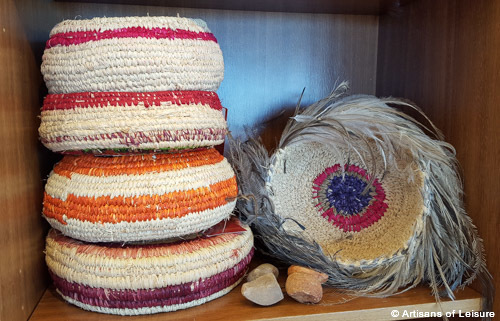 Artisans of Leisure also arranges cultural tours in the Red Centre, including learning about aboriginal culture and bushtucker cuisine, and shopping for aboriginal art in local galleries. View our private Australia tours and contact us to start planning.